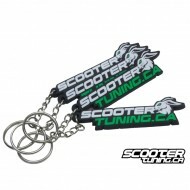 Keyrings There are 7 products. 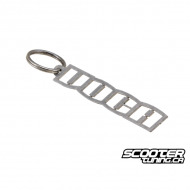 STR8 key ring with the well-known STR8 Logo now available. It's also a pretty cool present. 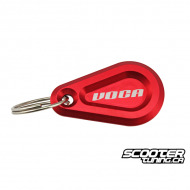 STR8 key ring with the well-known STR8 Logo now available. It's also a pretty cool present. 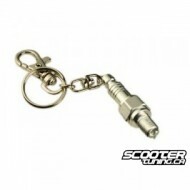 Tun'r nice style keyring available in wide model selection! 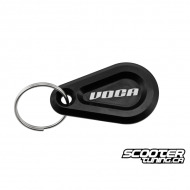 Tun'r nice style keyring available in wide model selection!